This course was developed by Rev. Dr. Ahriana Platten, as her master’s thesis. She created the Colorado Interfaith Seminary (CIS), which was founded to address a major paradigm shift that is affecting those in sacred service. In the face of expanding global interaction, we are motivated to widen our perceptions about what is sacred and holy. The conventional model of faith-based congregational ministry is finding its equal in individualized, multi-faith or interfaith service. At The School of Peace, we hold Peace to be a sacred state wherein the Source of life can be found. Unlike a Minister who is dedicated by oath to teach a specific religion, the Interfaith Minister is committed to teaching and serving people of many spiritual paths, most specifically those who combine concepts from several faith traditions. The Interfaith Minister is a servant of the Sacred Source, and trusts that the Divine Source has guided each individual to his or her own form of worship and connection. With the intention of supporting those who find themselves called into this non-traditional form of service, Colorado Interfaith Seminary developed a ministerial education program that culminates in ordination. Rev. 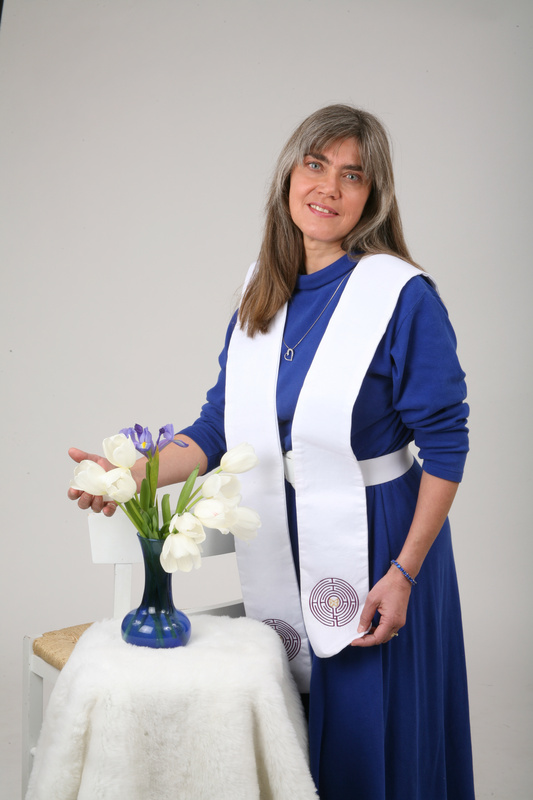 Bonnie Willow, Founder and Director of The School of Peace, was ordained through the CIS program (Click on link to learn more). She opened The School of Peace in Asheville NC in 2010. The School of Peace now offers this program. Called “Ministry For A New Millenium”, this course does not teach religion or religious doctrine. It does ask the student to explore a wide variety of spiritual perspectives, and to gain basic knowledge of religious culture. This program addresses the fundamental principles of ministry, such as pastoral counseling, legal, financial and administrative responsibilities, ceremonies and associated services. The “Ministry For A New Millenium” program is ideal for contemplative teachers, alternative and holistic healers, metaphysicians and mystics, as well as for followers of traditional and non-traditional spiritual/religious paths where verifiable ministerial credentials are unavailable. We have had Christian ministers and Jewish Rabbis take this course, in order to complement their study of scripture with deeper understanding of ministerial skills. We agree to the existence of a God/Goddess/Great Spirit/Creator/Beloved/Sacred Center/Divine Presence/Source, and we individually choose the name that best suits us for interacting with the Divine. We agree that every path to the Divine is a valid path, even if it is not our personal path. We respect and protect each person’s right to freely follow their own path to the Source. We believe religious freedom is crucial to the wellbeing of all people. We commit to listen to the wisdom of the heart, as well as the mind, in all our actions. We honor the physical world of Nature as holy, and every form of life as divinely intended, useful, and important to the whole of creation. We believe that actions create consequences, so we live accordingly and accountably. 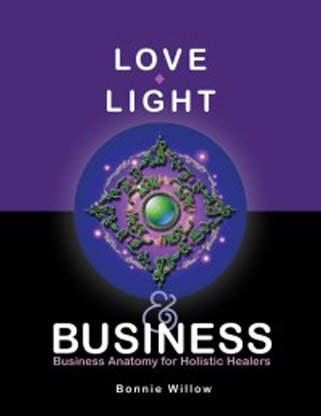 We agree that peace, love, gratitude, balance, kindness and expanded consciousness are worthy pursuits. We embrace compassionate and discerning service as a way of life. Tuition for the School of Peace Interfaith Peace Ministry Program is $1000. This equates to $50 per class for a total of 20 classes, plus book and ordination costs. One of the required books is included in this cost. Students are expected to acquire some books required for program completion at their own expense. This cost is around $30. Should a student choose to participate in the ordination ceremony, the student will be responsible for their own travel and accommodation expenses. The ordination will include a candle-lighting gathering and the awarding of your ministerial stole and credentials. The cost for ordination materials is $100 (ministerial stole, name tag, and more) must be paid at least one month in advance of the ceremony. This fee is non-refundable, as a stole will be custom made for each. Students are expected to maintain an ongoing relationship with the Director of The School of Peace or an assigned mentor. After ordination, Ministers are required to register annually to maintain their legal status as Minister In Good Standing. The annual registration fee is $20, to cover administrative work. Students enrolled in the ordination program may pay in full in advance, or may pay in three installments of $350 each. ($350 due before Class 1, $350 due before Class 4, and $35o due before Class 8.) Tuition must be pain in full before ordination is conferred. The $100 ordination fee must be paid in full before Class 17. While The School of Peace does not offer financial aid, a few work-exchange opportunities may be available. Please inquire with the Director for more information. If you are interested in enrolling in the Interfaith Peace Ministry Program, please contact Rev. Bonnie Willow at this Contact Me link. The School of Peace does not discriminate against any prospective or present student or any staff member based on any of the following: race, gender, age, sexual orientation, religious background, or national or ethnic origin. We are pleased to offer Distance Learning to those who are unable to attend classes locally. Distance learning students attend classes via Skype, AnyMeeting or teleconferencing. Independent Study students receive recordings of the actual class sessions, and the corresponding handouts. Each class is sent to the student after they have completed and submitted the coursework and assignments for the previous class. Ministerial Ordination is conferred upon an individual for pastoral use and not for secular use. The School of Peace is not accredited by any agency or association, because accreditation is not necessary for our purposes. The School of Peace is a registered business in the state of North Carolina, USA. The School of Peace takes pride in the quality of its graduates. Our program, when taken seriously, provides the skills and insights necessary for an Interfaith Peace Minister to step into service in a well-prepared and confident manner. We give great attention to the people who participate in this program, and do all we can to ensure their success. We do not award ministerial ordinations that have not been earned. Students will be expected to complete their assignments and submit them for comment by our faculty and/or advisors. Every assignment a student provides to us is actually read by at least one member of our faculty, and often by more than one. Any assignment which is deemed unsatisfactory will be returned with a full explanation. The student will be given the opportunity to submit a revised assignment within a specified period of time. All School of Peace students who have completed the program will be invited to participate in this ceremony. This is a once-in-a-lifetime event. We sincerely hope all students will attend. Family, friends and members of the community are also invited. If a student is unable to attend, they will receive their ordination certificate and ministerial credentials by mail. Students may order a ministerial stole at the regular price plus shipping costs.